These are just a few of the clients who work with us. 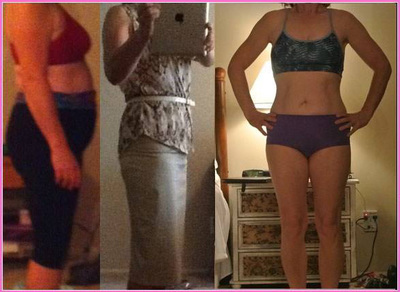 All of these women are busy but they use the tools we give them to create their own transformation. You can do it too! Caitlin travels for her job. She is in hotels and airports constantly. 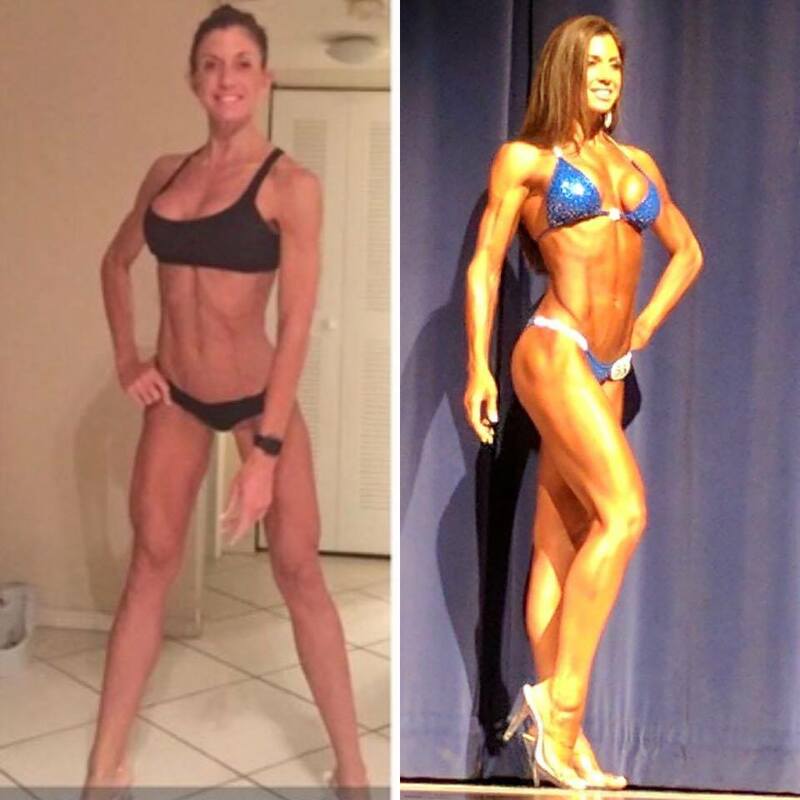 She mastered her plan and is prep for her first competition after losing almost 100 pounds. Rock solid with zero excuses!! 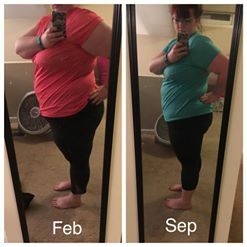 Julie from July 2017 to April 2018!! WOW. Haydee is a new mommie and look at this new mommie snapback! 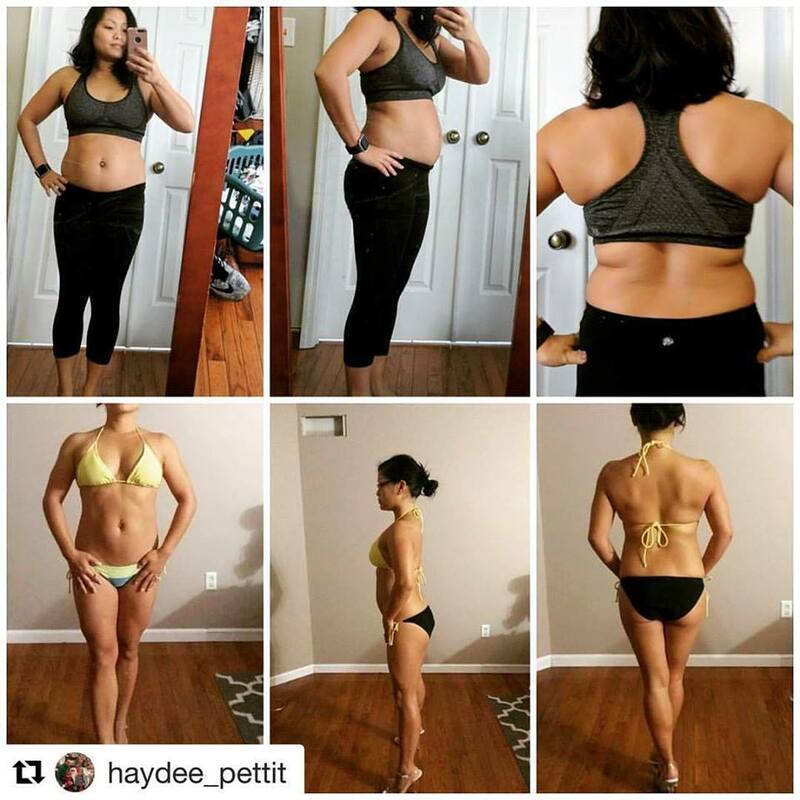 I love her transformation! 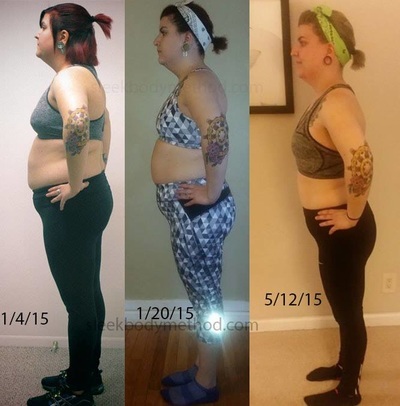 Linds has lost over 80 pounds!! She trains in her work gym at AB! She is a busy mommie and works the night shift!! 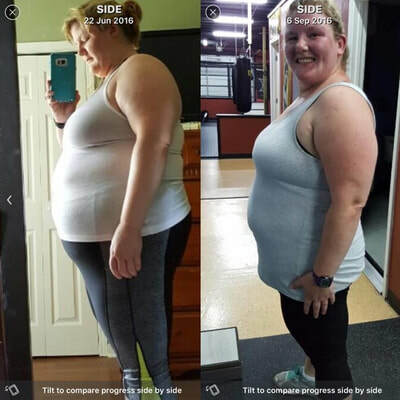 She is leaning out! 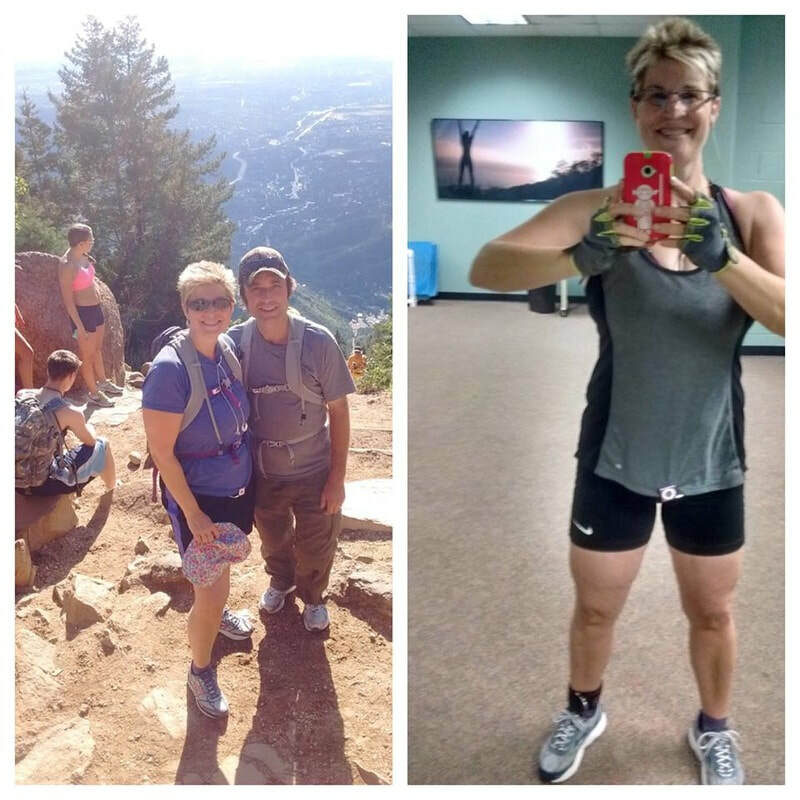 Dawn is mom of 4! She works long hours at the hospital and has successfully mastered her plan. She never gives up, and has zero excuses. She includes her kiddos in her out door workouts too. 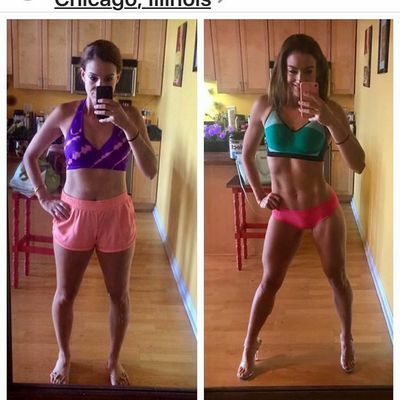 This is a real No-excuses mom! Gorgeous mom, Morgan is super busy but made time to reach her fitness goals. 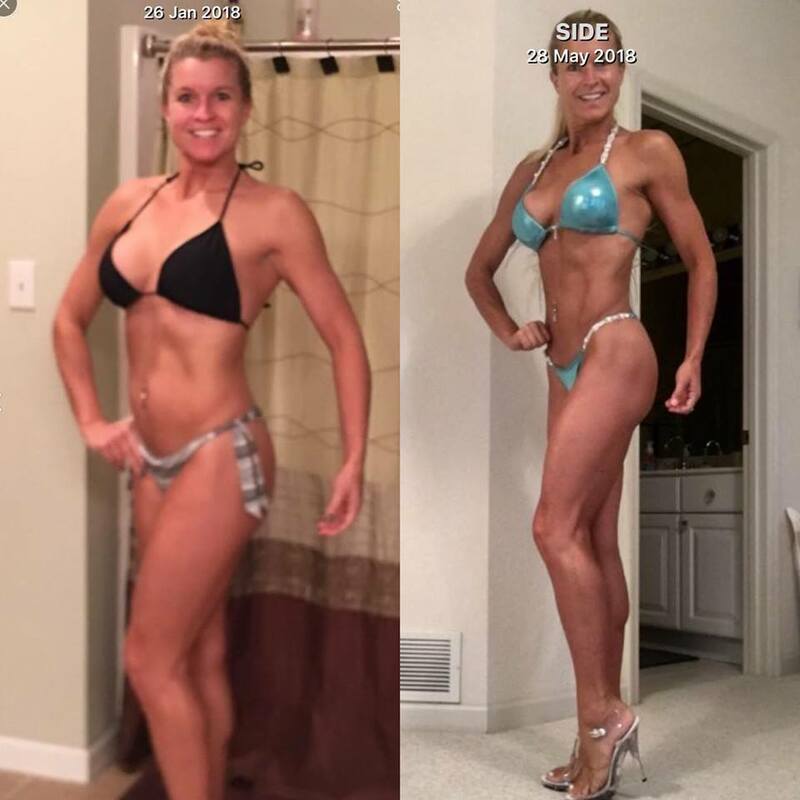 Taylor is a bikini athlete and macro genius. She created her dream physique in 4 months. Her dedication and heart make her unstoppable. Dilys works so hard. She mastered her macros and trains diligently 5 days a week. 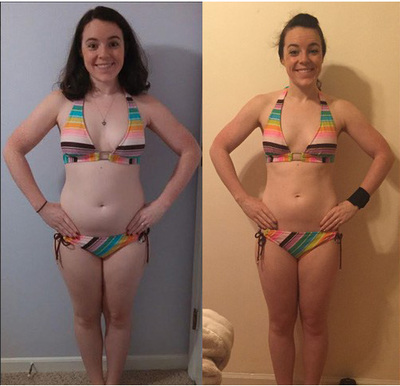 She transformed! No excuses here. 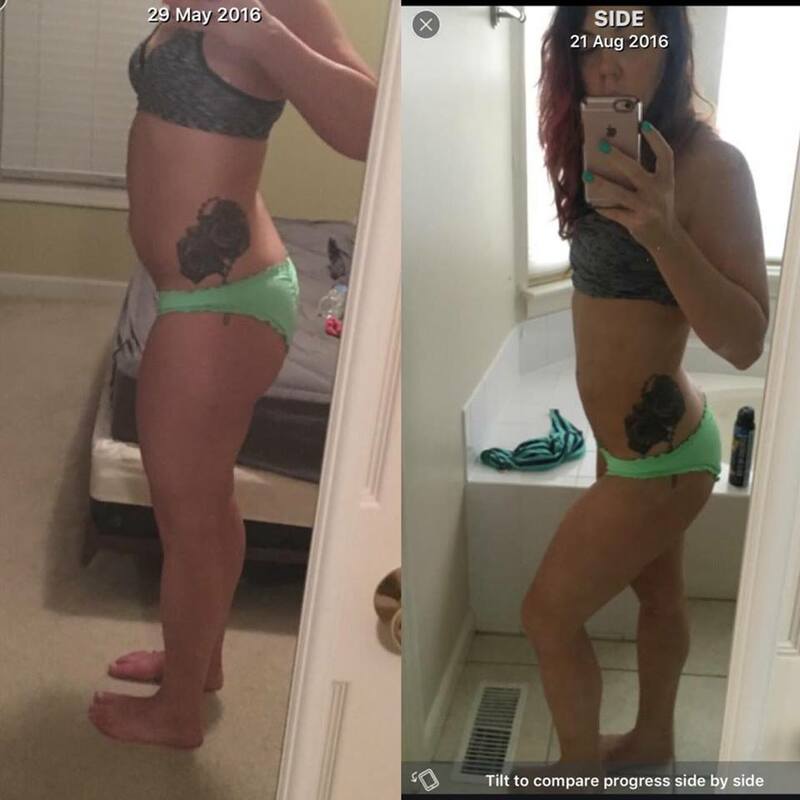 Courtney transformed her body! 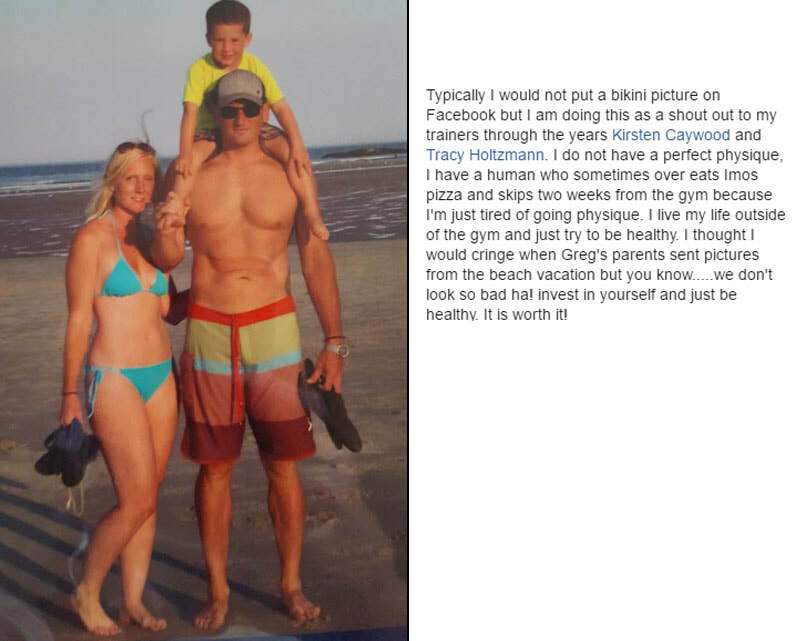 She loves to lift and one of our favorites in our macro community. She knows her stuff. She always brings her best to her workouts and her effort shows! Amazing woman! 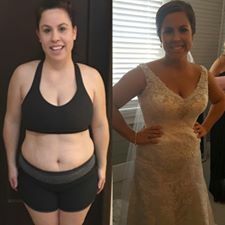 Rachel is a Sleek Body Bride! She is crazy busy with her career! 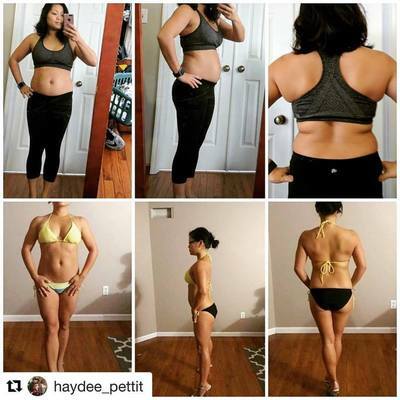 She pushes hard to get the results she wants. No excuses! Online training works. Our bride,C, came to us to get ready for her wedding! 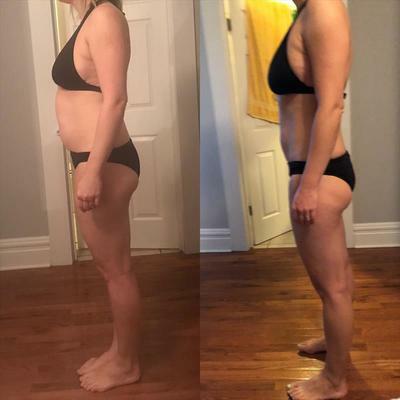 She traveled for her whole 12 week program. 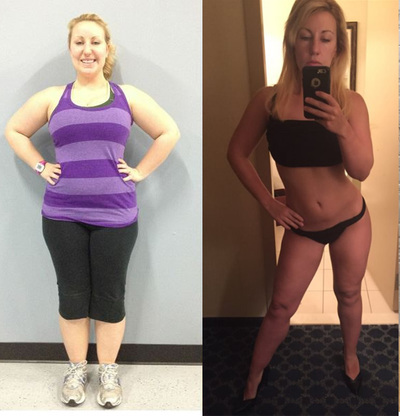 She ate on her macros and worked out in hotel gyms and her room. 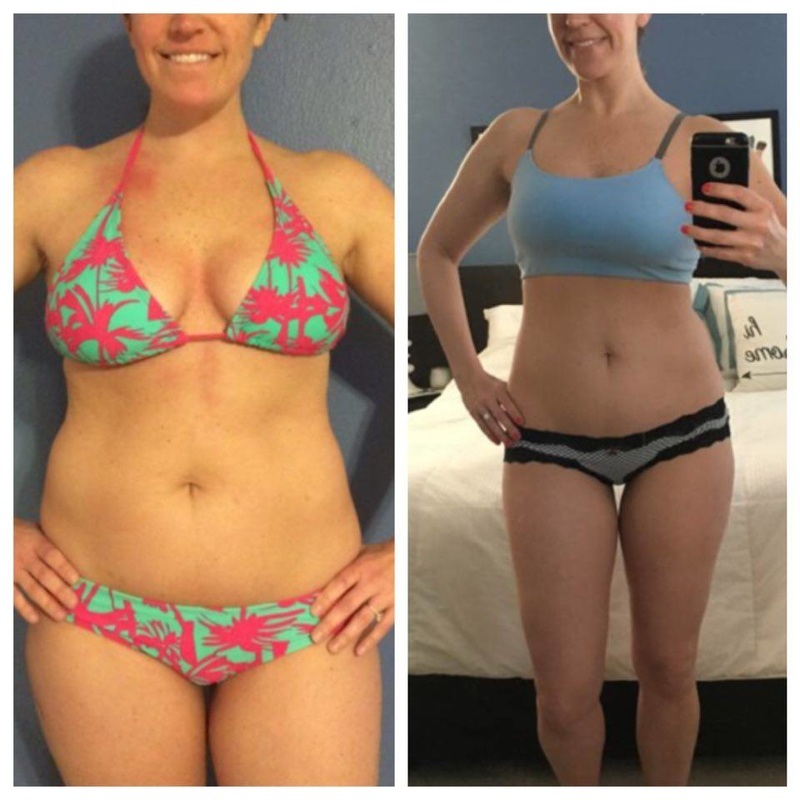 Total commitment gorgeous results! 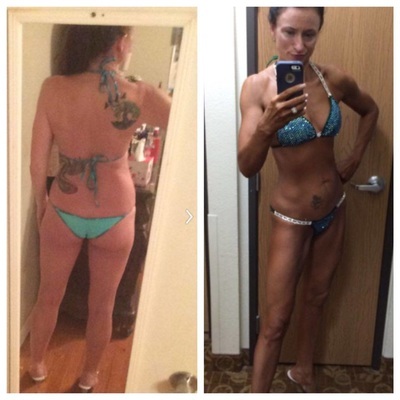 Carrie trains online with us!! 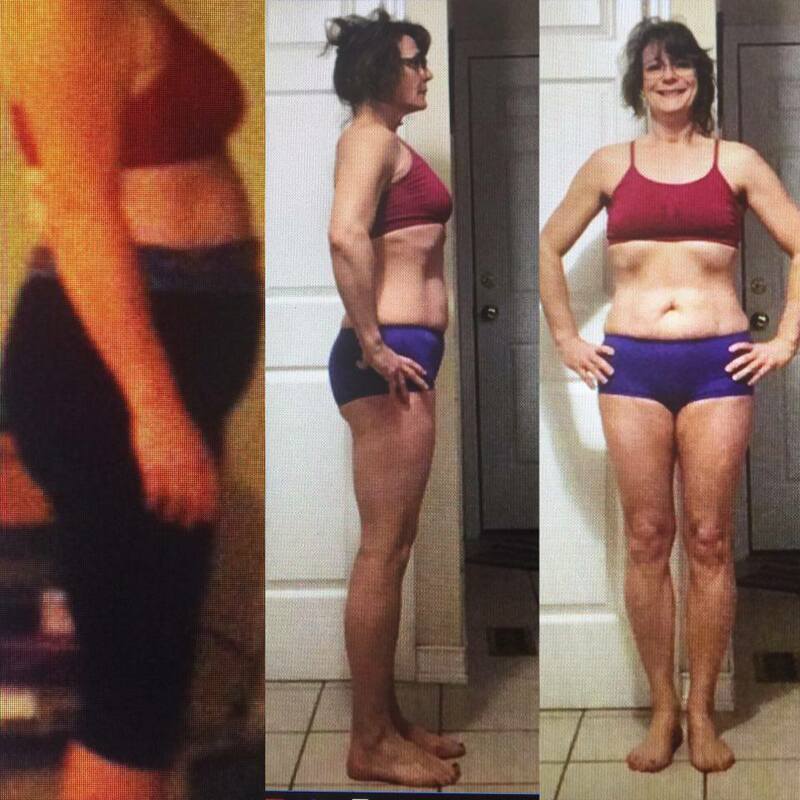 Caulie has now lost a total of 75 pounds in our online program. 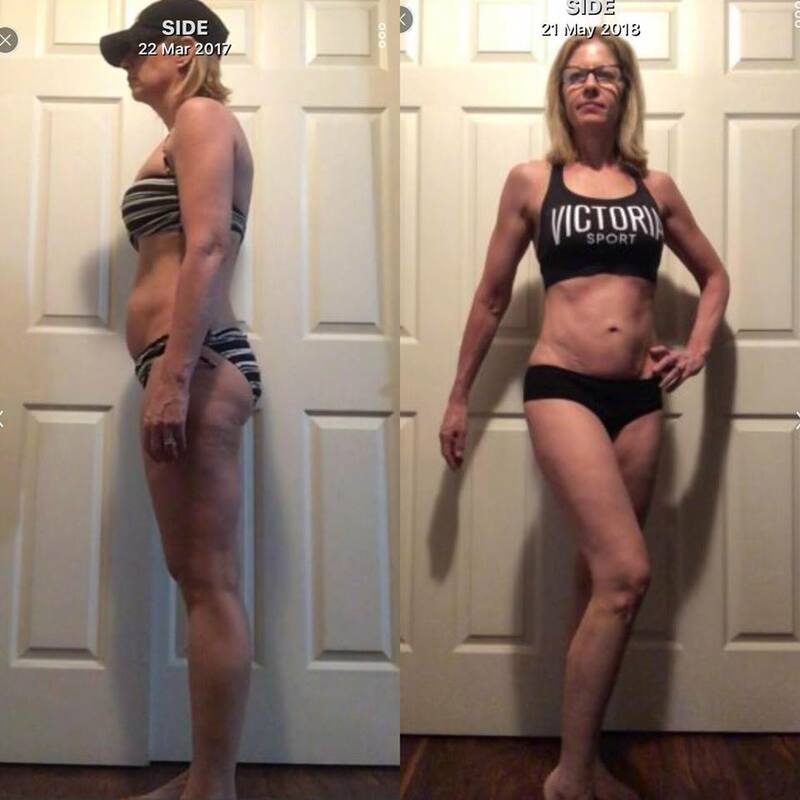 16 week makeover for Debbie!! 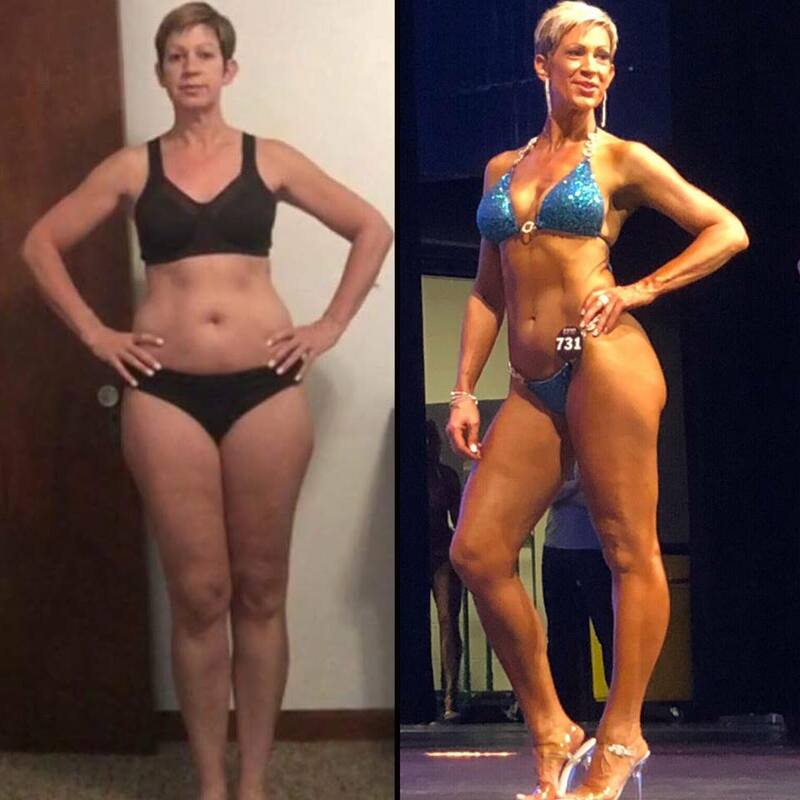 Debbie started with us as a lifestyle client and went to the next level! 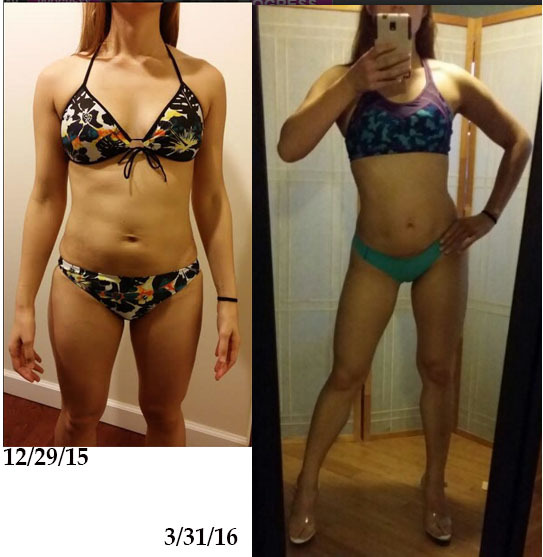 Julie came to us as a lifestyle client but got bikini ready!!! 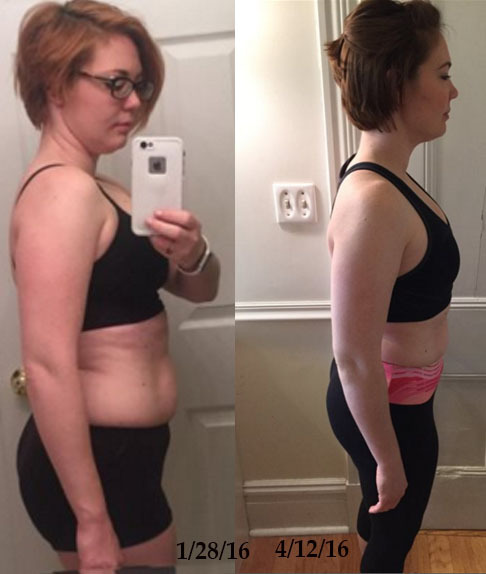 She's down over 20 pounds and 5 sizes! Brooke got ready for her wedding with us!! YES!! Look at the change!! 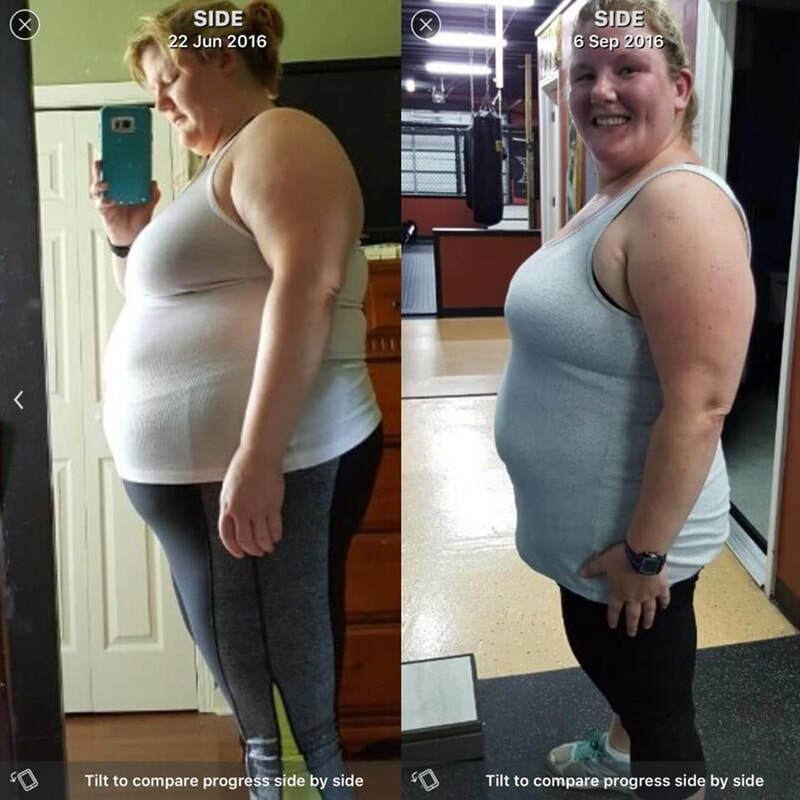 Ashley went from an 18 to a size 2! 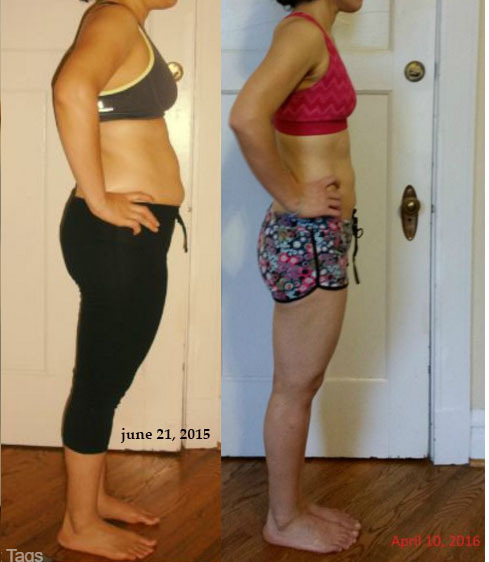 Heather is very busy and makes time for her workouts! She rocks a bikini like a boss!!! Jen is a very busy nurse!! She trains hard, and is very active. Her plan suits her love of the out doors! She is lean and strong!! Gorgeous athlete,Karina built her winning physique in 1 year. Kim is following our plan of Eat, Lift, Slay! Oh wow.. Caitlin.. always amazing. 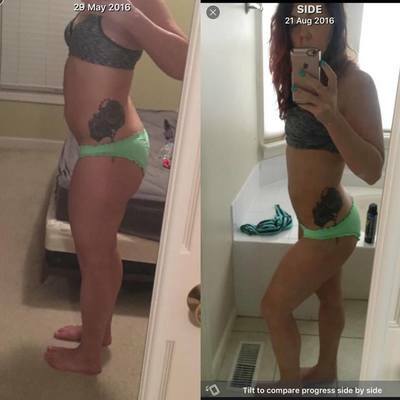 This transformation!